Come visit our new fundraiser campaigns portal! A ministry uniting the Church with global missionaries and pastors, assisting them in The Gospel mission to make disciples while helping the poor and needy around the world. Being the heart and hands of Christ to the poor, the widows and orphans. About-Face Missions is committed to being a tool in the hand of God on mission to connect western Believers with the Global church in need. We are led to go where we can best steward the gifts entrusted to us by Him and to have the greatest impact in helping the Church reach the world for Christ. Our vision as a para-church ministry is to partner with indigenous Gospel workers and to send ministers who are diligently following Christ’s commands to reach the world and make disciples and to love others with compassionate care. Secondly we work to bond together the Church with these faithful missionaries and pastors to complete the works God has called us all to do together in unity. We continue loving others with the Gospel message, meeting needs of the hopeless and hurting where able, and helping to connect, equip and encourage the body of Christ from the east to the west using social media, technology and mission trips. God is boldly pressing forward with the good news of Christ and he is moving AFM Ministry to do likewise. We all have a part to play. Come run with us. AFM ministries flyover global tour via Google World app. Learn more of About-Face Missions . Click the images to learn more about each ministry. Click here to sign up for our AFM email Newsletters and announcements! Thank YOU to all our monthly business Ministry sponsorship partners below! If your business would like to sponsor our work, contact us! 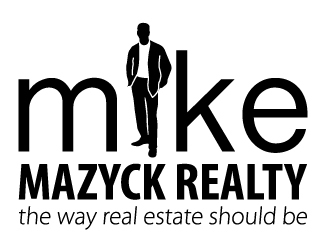 Thank you to Mike Mazyck Realty group for being a sponsor of Mercy Children's Home in Kenya! 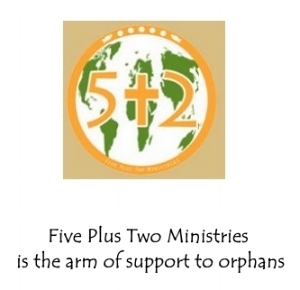 Thank you to Five Plus Two ministries another monthly sponsor of Mercy Children's Home Kenya! Ever wondered how mud houses are made in East Africa? Here we are watching the locals reconstituting the old walls from the house they tore down to use that mud to pack the new house walls on the framed up wood you see here.